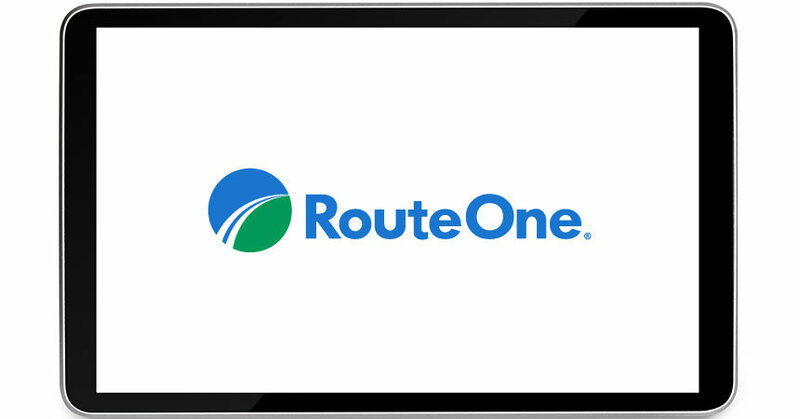 Farmington Hills, MI — December 1, 2017 — RouteOne announces that Exeter Finance is now an available eContracting finance source for dealers utilizing the RouteOne platform. eContracting enables the digital exchange of critical contract documents and data between dealers and finance sources to increase efficiency and reduce contracts in transit. RouteOne is the industry leader in eContracting, booking more than 8.2 million eContracts to date. RouteOne has over 6,600 active eContracting dealers that have access to 40+ finance sources to deliver a variety of financing options. The availability of these finance sources has led to notable growth in RouteOne’s non-captive eContracting share which has more than doubled every year since 2014. Exeter Finance offers personalized service and flexible financing options to thousands of franchised automotive dealers nationwide. As an auto finance company, they make vehicle ownership a reality for credit challenged customers. Dealers interested in eContracting should contact their RouteOne Business Development Manager at 866.768.8301 or www.routeone.com/salesteam. RouteOne was formed in 2002 by Ally Financial, Ford Motor Credit Company, TD Auto Finance, and Toyota Financial Services to improve the F&I process for automobile dealers and their customers. Connecting thousands of dealers and finance sources in North America for vehicle financing, RouteOne’s platform delivers a comprehensive suite of F&I solutions across multiple channels: in-store, online, mobile, and via third-party solutions. Its product line-up includes credit application, eContracting, menu, online/mobile retail services and compliance. In addition, RouteOne enables dealer choice across a wide variety of best-in-class providers through open integrations with over 140 DSPs. More information is available at www.routeone.com. Exeter Finance LLC is a Texas-based auto finance company headquartered in Irving, Texas. The company was founded in 2006 and is focused on building lasting relationships and leveraging experience to deliver real value for vehicle owners, auto dealers. Exeter works with more than 9,000 dealers in the U.S., providing financing solutions across the credit spectrum. The company has a serviced finance portfolio of more than 3 billion dollars, with more than 200,000 customers nationwide. For more information, visit www.exeterfinance.com.